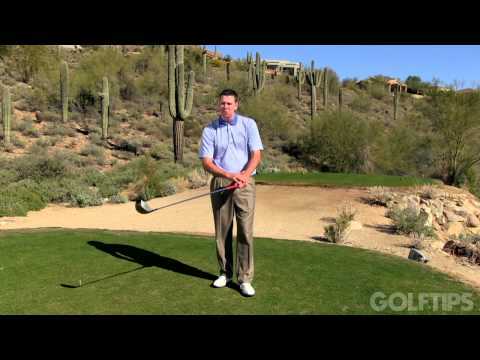 What's the secret for better ballstriking? 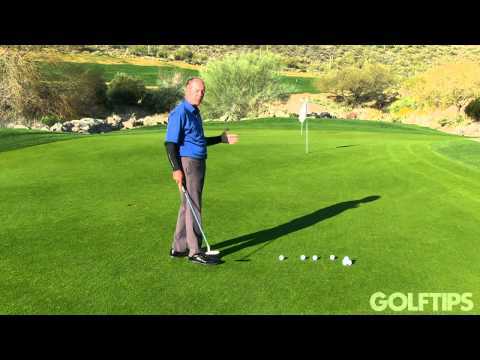 Chuck Evans, PGA, explains it right here. 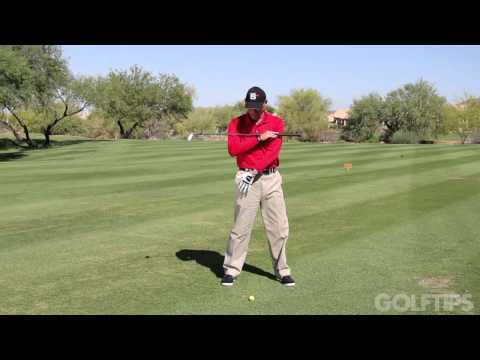 Chuck Evans, PGA, explains how a steady head should work in the golf swing, and how to do it the right way. Randy Chang, PGA, explains how focusing on the golf ball can actually hurt, not help, your golf game. 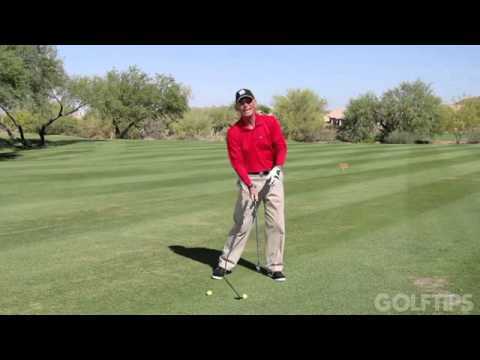 How firm you grip the club can greatly affect what type of shot you're about to hit. Justin Klemballa, PGA, explains. Andrew Getson explains a simple drill and fix for your slicing woes. Resident flexibility expert Katherine Roberts explains how to loosen up the spine and play better golf. Master Instructor, Justin Klemballa, illustrates a drill to help boost power while remaining in balance. 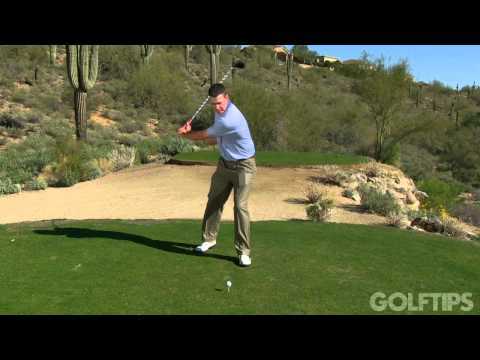 Darryl Jack, PGA, explains how best to hone in on the proper feel for better distance control. 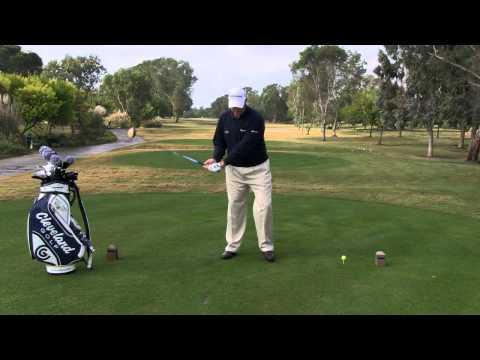 Andrew Getson explains how to add more power and control to your drives.